← Follow the RMPB on Facebook! 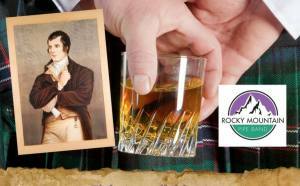 4th Annual RMPB Fundraising Burns Supper – Jan. 27, 2018! Join us for our third annual “Burns Dinner” fundraiser in celebration of Scotland’s most beloved poet! There’ll be live entertainment, highland dancing, live music, great “craic” and of course bagpipes and drums! Our great chefs will prepare a traditional Scottish feast including haggis, roast beef, neeps and tatties! We’ve got some great prizes lined-up, a silent auction and of course, some fun!